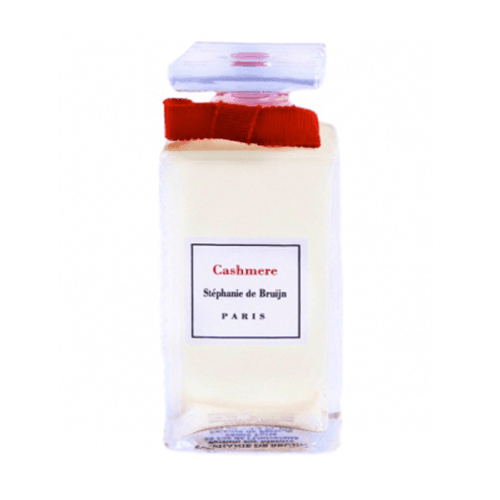 A soliflore for a mythical seductress tuberose… This fragrance envelops us with sweetness. Captivating, the scent of tuberose cannot be ignored. 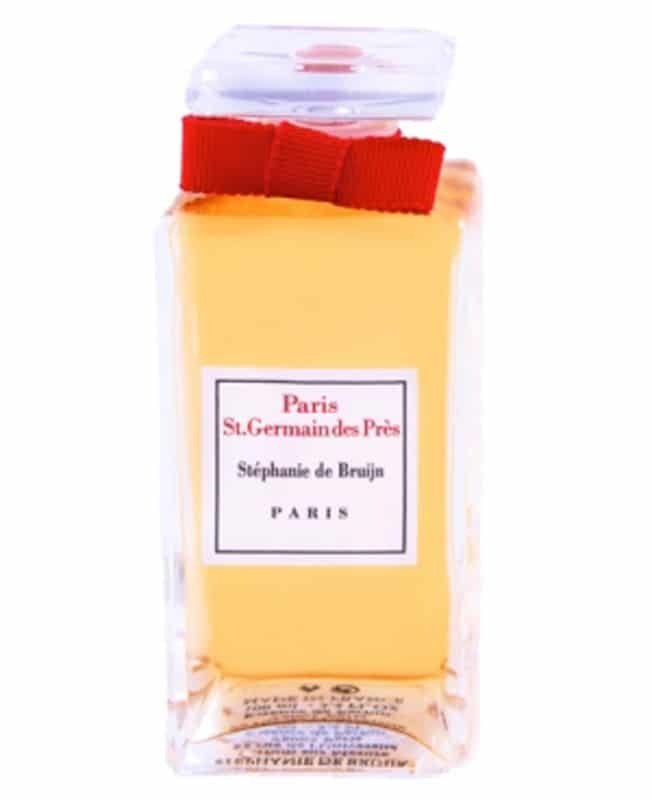 This elegant and sunny scent makes heads spin and capsizes hearts. 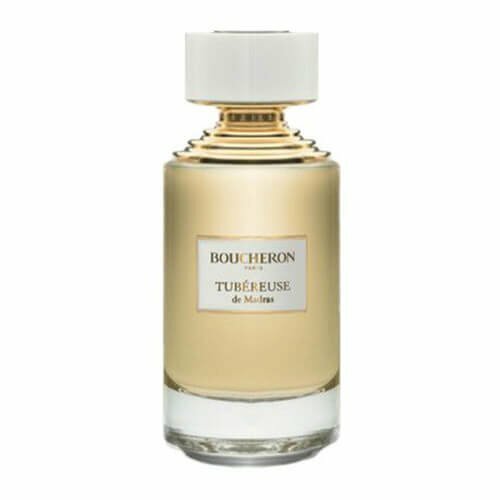 Tubereuse was launched in 2009. 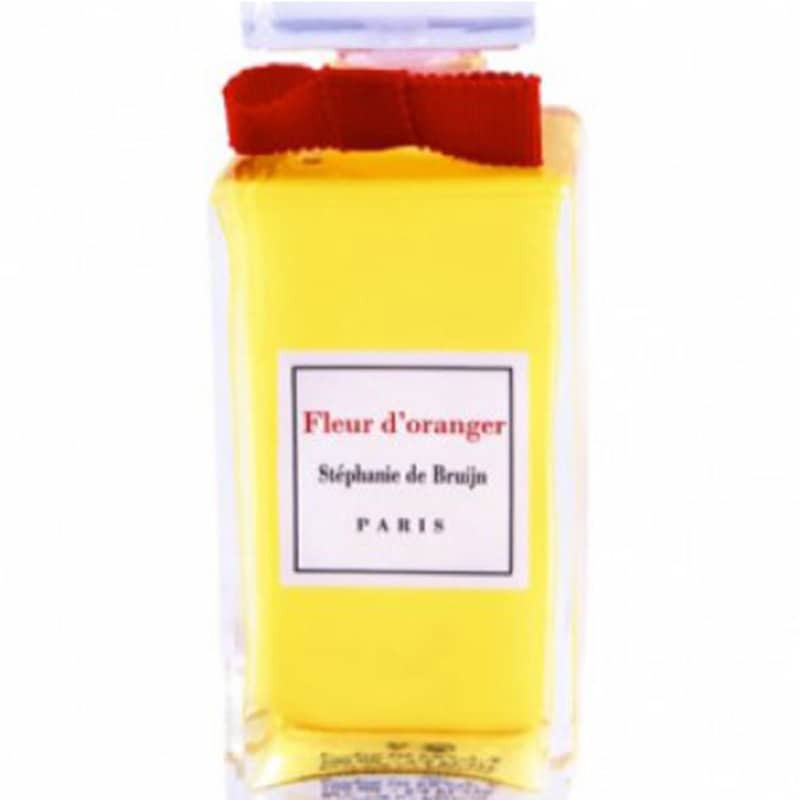 The nose behind this fragrance is Stephanie de Bruijn.